Yes, folks, it’s that time of year again—that time to write a check to your favorite charity, to donate any used clothing that’s been lingering in your closet for too long, or perhaps to even volunteer at your local animal shelter. While these annual acts of goodwill certainly deserve praise, this year we encourage all you solopreneurs out there to start thinking outside the holiday box. ‘Tis the season for giving, to be sure, but why not extend this thinking all-year round? By taking a look at how you can do good (whether that’s through volunteering, donating or offering your services), you’ll come to realize it’s not only a kind gesture but also a positive habit to form. Just as you might buy from your local farmer’s market to support local businesses, try using this same rationale when deciding where to give back. 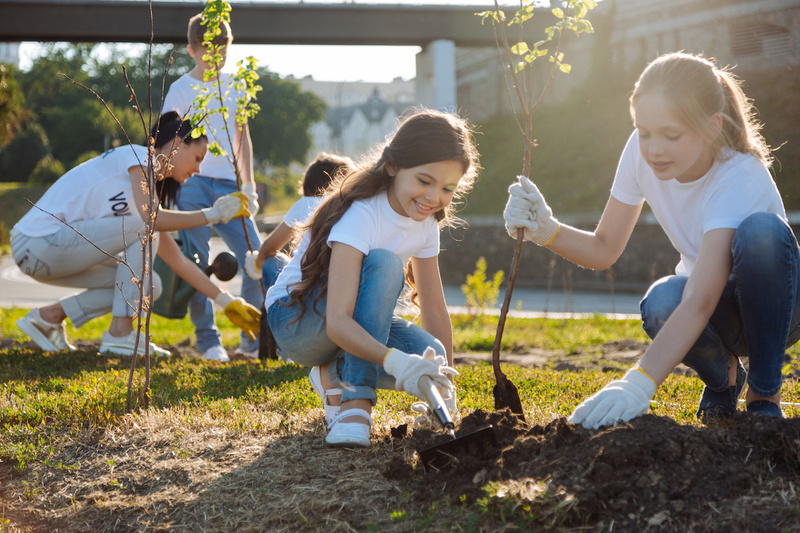 According to the USA Today Small Business Barometer, almost half of small business owners today do community service or contribute to charities close to their home base. Your first step? Take a closer look at your surroundings. Maybe on your way to work, you notice the neighborhood playground needs some repainting or that nursing home a few blocks away needs volunteers to come deliver some good cheer to the residents. Here in the US, we can’t say enough good things about VolunteerMatch, an organization that matches you up with a variety of volunteer activities currently happening in your community with a simple, intuitive location or keyword search. Just click on the opportunity that resonates most, fill out a volunteer application, and you’re well on your way to giving back. 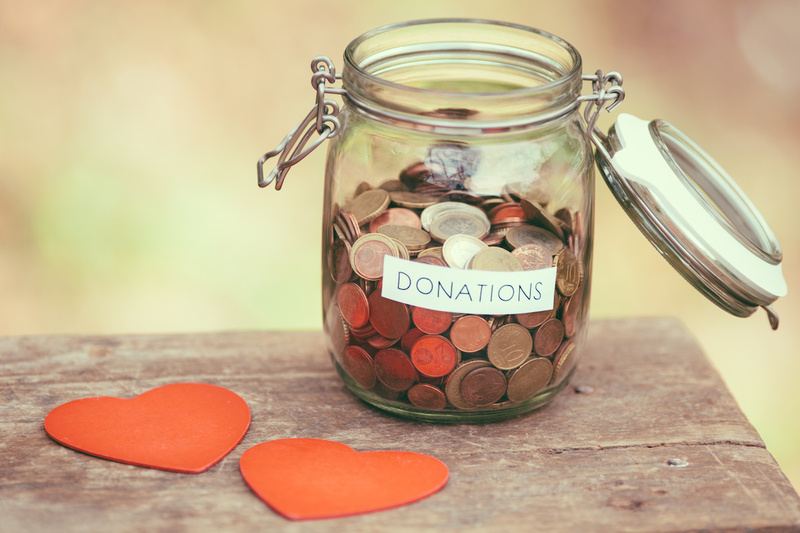 If you or your business are a position to donate money, consider letting your clients know that you’re doing so. Let’s say, for example, that on your personal website you make a small (but noticeable) mention that for the whole month of December you’ll be donating a certain percentage of your earnings to charity. And, when it comes to selecting one, don’t hesitate to enlist the help of your paying clients. Letting them have a say where that money goes is a win-win for everyone involved. If you prefer to select one on your own, consider doing a little research and selecting a charity or organization that’s related to your line of work (e.g. if you’re a freelance copywriter, donate to literary organizations such as WriteGirl or Room to Read). This way you’re syncing up the work that you love to do with organizations that reflect your passion. Don’t have the time to research? Don’t worry. Nowadays, there are a variety of foundations in place that act as “charity brokers”, serving as the middlemen between your desired area of social need and the ideal organization to suit that need. Our recommendation? The Seattle Foundation. And for those of you who might not have the luxury to give financially, give what you do have. This could mean donating gently-used clothing to Goodwill or Oxfam, giving some of your favorite books to libraries, schools, and shelters, or even donating leftover office supplies to classrooms in need of materials. One of the largest and most-respected charity evaluators in the USA, Charity Navigator was founded in 2001 with the goal to create an objective assessment of over 9,000 charities. If you’re trying to decide between a few different ones, we recommend using this site to make the decision a little easier. Are you an expert wordsmith? Give your gift of the written word to a non-profit by helping to write their upcoming press releases or revamping their website copy. Fluent in a second language? Look around your area for opportunities to volunteer your savvy language or translation skills to organizations that might need help over the holidays. Donating your expert skills to those who can really use them is one of the easiest (and least expensive) ways to give back. Identifying the charities or organizations that could benefit the most from your professional strengths is a great way to maximize the results of your efforts. If you’re a professional in the creative industry (calling all designers, videographers, website developers, and writers), keep in mind there are many reputable charity organizations out there that do good work and would love a helping hand. Whether that means creating a short educational video or designing some marketing materials, you’ll be able to put your right-brain skills to good use and feel good while doing so. Even if you aren’t in a creative profession, there are plenty of ways to get creative with your giving. Are you a career coach or leadership consultant? Consider helping unemployed or low-income members of your community with their interviewing skills or assistance with writing a resume. Are you a chef? Let your restaurant manager know you’d like to donate leftovers to local soup kitchens or food banks. And although you won’t be able to write off these sorts of services on your taxes, you’ll still be able to deduct travel-related expenses such as gas mileage. And who knows? The charity or organization you do pro-bono work for may just consider you for paid work in the future. Catchafire is sort of like a dating website. Only, instead of setting you up with the person of your dreams, they set you up with your dream organization, one that aligns with your skills and interests. Simply create an online profile, check out their Open Projects page, apply for the one you like most, and wait to hear if it’s a match (pardon the Tinder pun). The best part? It only takes a few clicks of a mouse. And how right he was. When it comes to giving, the gift itself is less important – the act is what counts. Research even shows that choosing to give authentically allows us to become happier individuals. Sonja Lyubomirsky, a notable psychology professor and author of “The How of Happiness: A Scientific Approach to Getting the Life You Want”, stands by this theory. She’s found that happiness often comes as a by-product of doing good deeds, helping others, and believing the world is a better place because of it. Remember that giving back isn’t just reserved for the holiday months; it’s a great habit you can (and should!) build into your business model all season long. Nice to see people trying to help… Thanks. Nice to see people trying to help each other.